Come play Super Mario Bros. 3 with us and pretend it's 1988 again! It's that time again, Cheerful Ghost Games Club is back with Super Mario Bros. 3! In season 3 of Cheerful Ghost Radio, we are starting our NES Classic reviews with Super Mario Bros. 1-3. 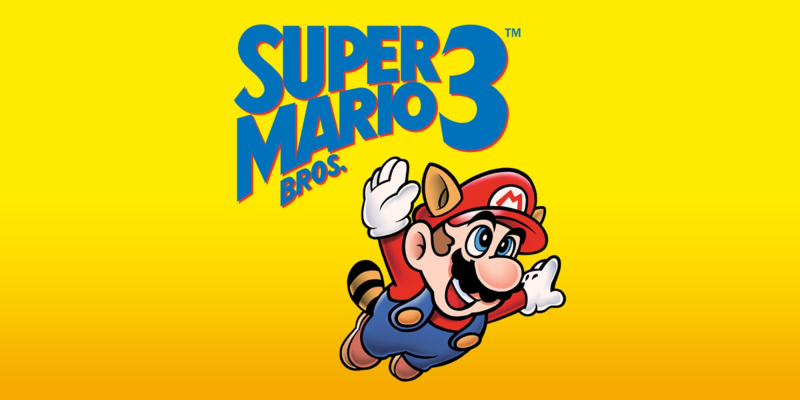 We're finishing things off with Super Mario Bros. 3! Come play the game and discuss it with us, and we’ll include your thoughts in the episode! And it's not like you need an excuse to play this incredible game, right! ?